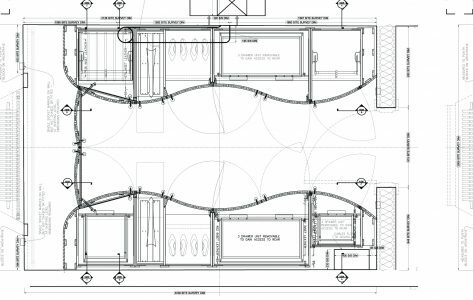 We are based in Lincoln and offer a Technical Drawing Service for builders, joinery contractors, interior designers and the joinery construction industry. We work to draft the drawings in a timely manner. All drawings are always drafted to satisfy customer specifications. Technical drawing is essential for communicating ideas in industry and engineering. To make the drawings easier to understand, people use familiar symbols, perspectives, units of measurement, notation systems, visual styles, and page layout. Together, such conventions constitute a visual language and help to ensure that the drawing is unambiguous and relatively easy to understand. Many of the symbols and principles of technical drawing are codified in an international standard called ISO 128. The need for precise communication in the preparation of a functional document distinguishes technical drawing from the expressive drawing of the visual arts. Artistic drawings are subjectively interpreted; their meanings are multiply determined. 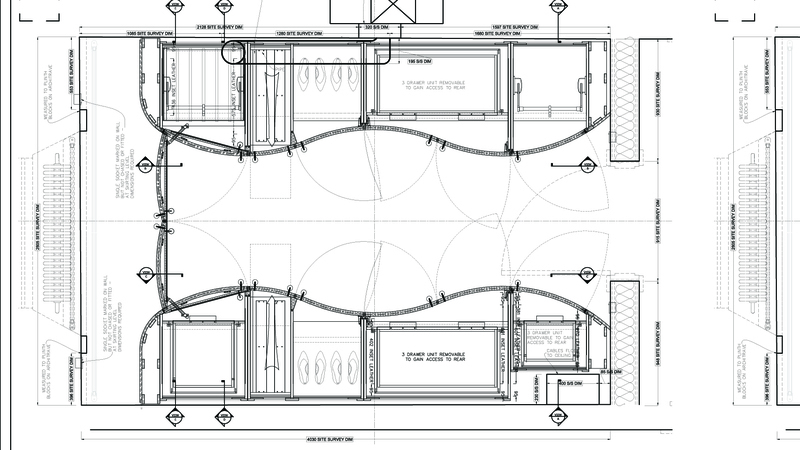 Technical drawings are understood to have one intended meaning. Today, the mechanics of the drafting task have largely been automated and accelerated through the use of computer-aided design systems (CAD). 2D CAD systems such as AutoCAD or MicroStation replace the paper drawing discipline. The lines, circles, arcs, and curves are created within the software. It is down to the technical drawing skill of the user to produce the drawing. There is still much scope for error in the drawing when producing first and third angle orthographic projections, auxiliary projections and cross sections. A 2D CAD system is merely an electronic drawing board. Its greatest strength over direct to paper technical drawing is in the making of revisions. Whereas in a conventional hand drawn technical drawing, if a mistake is found, or a modification is required, a new drawing must be made from scratch, the 2D CAD system allows a copy of the original to be modified, saving considerable time. 2D CAD systems can be used to create plans for large projects such as buildings and aircraft but provide no way to check the various components will fit together.